The Codespot product family consists of audio players for several purposes and target audiences. Codespots are equipped with digital in- and outputs, a 4 GB microSD card and an serial RS-232 port. They can be employed in a multitude of applications like playback, recording and real-time processing of audio data. Codespot Pro is an event-controlled stand-alone audio player, that can be easily configured over its graphical user interface. Connected sensors like light barriers or motion detectors trigger events, that Codespot Pro reacts to. The event-player is not only capable of adjusting audio playback but also of controlling external devices, making use of its two digital outputs and the serial RS-232 port. Codespot Pro is suitable as audio station in museums and exhibitions, for audio playback at theme parks or fairground rides and for other applications in cultural and commercial fields. Codespot Dev is a DSP development system for audio applications. Firmware programming is preferably carried out using the free IDE from VLSI Solution. Pre-configured Codespot Dev plug-ins and examples are included. 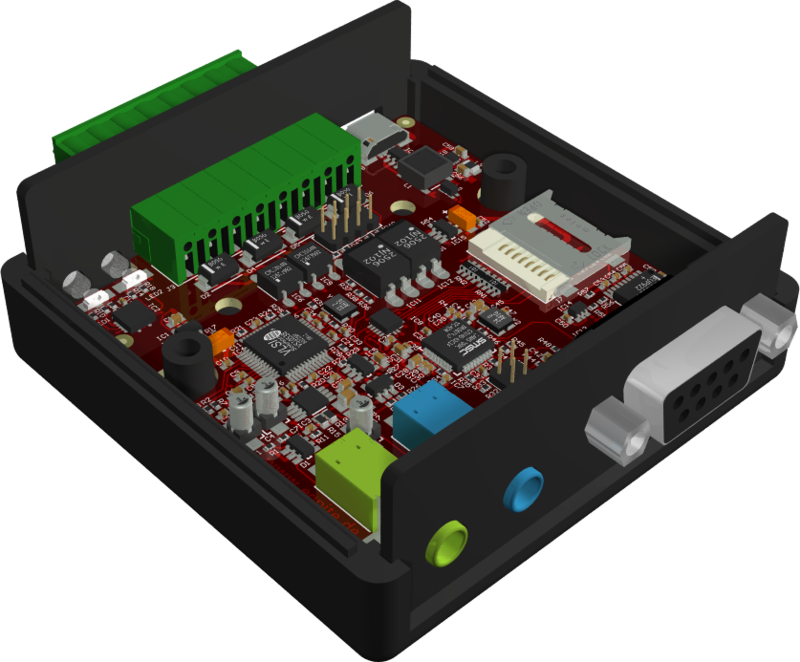 Codespot Dev has two digital inputs and outputs - each galvanically isolated, a serial RS-232 port as well as a stereo-line input and a stereo-line output. Programming is carried out via the free IDE from VLSI solutions. Pre-configured examples and plug-ins help you getting started with programming DSPs.